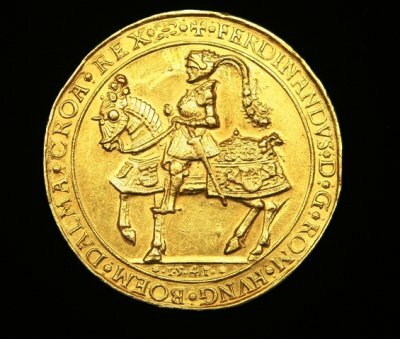 The Kosice gold treasure is composed of 2,920 gold coins, three medals, a Renaissance gold chain, and a copper casket. It was discovered on 24th August 1935 during the reconstruction of the building of the financial directorate at Hlavná Street in the historical center of the town. In the 17th century this building served as the seat of the Spis Chamber, which was managing the financial matters in this part of the country. The gold treasure was probably hidden during one of the anti-Habsburg uprisings led by Emerich Thököly. Thököly’s troops occupied the town in 1682 after several attempts. The time of hiding the teasure could be dated between 1679 and 1682, the issue of the newest coin and the year of the occupation. The treasure represented an enormous sum in its own time, thus the owner was probably a high-ranking official of the Spis Chamber, the centre of the Habsburg financial administration, the chairman or one of the counselors. Several persons are known by name, who might be connected to the treasure. 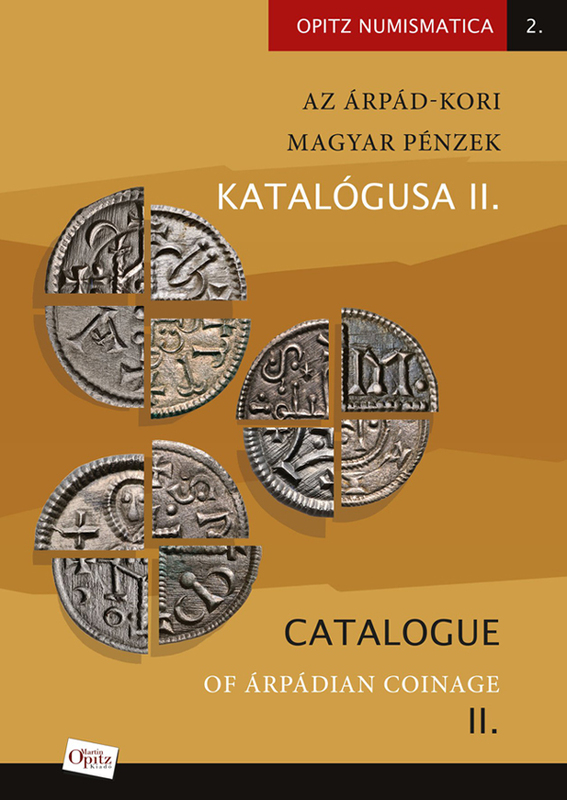 The coins of the treasure were common in the monetary circulation of contemporary Hungary. 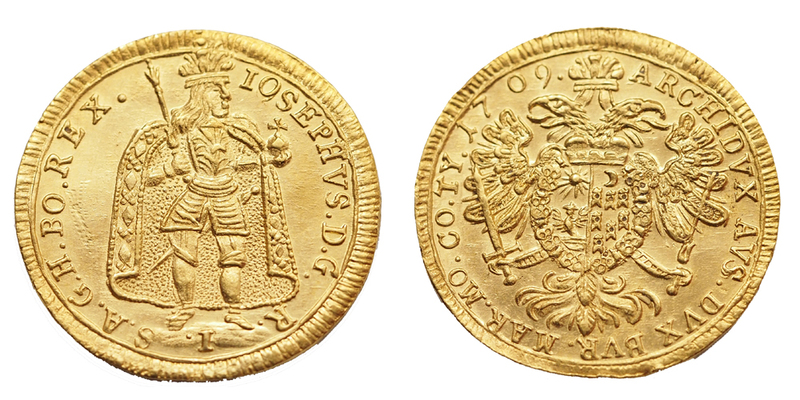 Hungarian, Transylvanian and Dutch coins constitute the largest share in the treasure, about 84 %, but there are also Bohemian, Silesian, Polish, German, Danish, Swedish, Italian, Austrian, Salzburg, Spanish issues to be found, and a modern imitation of an antique Thracian gold stater. 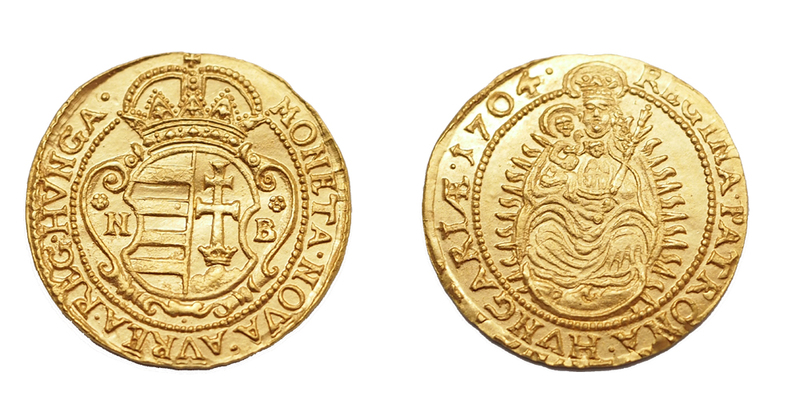 The oldest coins of the find are gold florins of the Hungarian king, Sigismund of Luxemburg minted between 1402 and 1404, the newest ones are the ducats of King Leopold I., minted in 1679 in the Kremnica Mint, i.e. 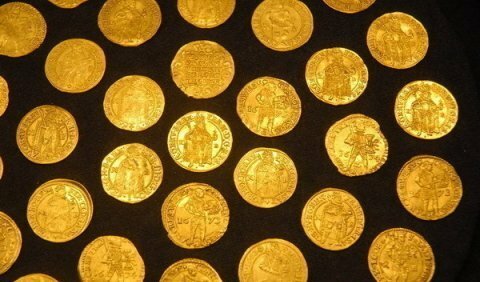 the difference between the minting of the oldest and the newest coins is about 277 years. 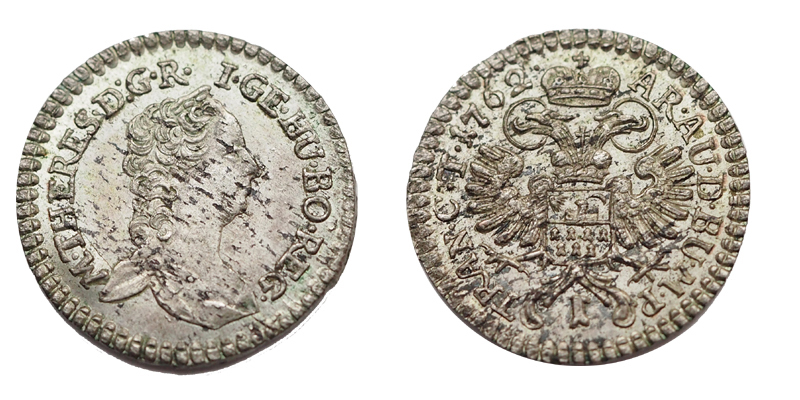 This treasure is one of the unique coin finds not only from the Carpathian Basin, but from all of Europe as well. It is in the property of the Slovak National Museum in Bratislava, and this is the first time it is exhibited in Hungary, in the Hungarian National Museum.